The Commission noted that around 50 per cent of Australia’s permanent skill intake is secondary applicants, many of whom have limited skills. 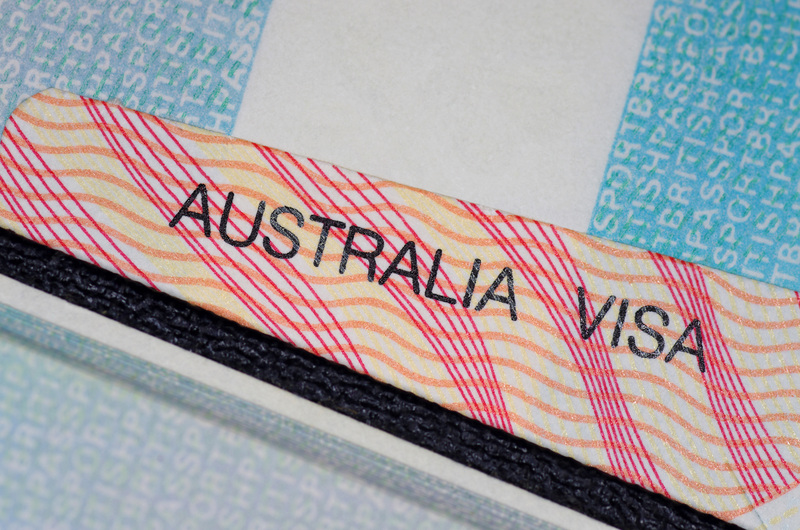 Given the significant share of secondary applicants in the permanent skill stream immigration, the Productivity Commission stated that it is important to assess their contribution to the Australian economy and the community more generally as failing to give appropriate weight to the skill (and other) attributes of a spouse or de facto partner can shift the composition of immigration away from those that are most likely to benefit Australia,” the explanatory statement reads. Experts believe the new system will benefit the more skilled applicants with better English language skills. The new system will commence on 16 November 2019.